Updated | On September 8, 2017, sirens rang out across Mexico City. A minute later, the ground began trembling from a major earthquake off Mexico’s southern coast. The shake killed at least 60 people, but that minute may have saved a few lives. De Groot coordinates a program at the U.S. Geological Survey designed to change that. 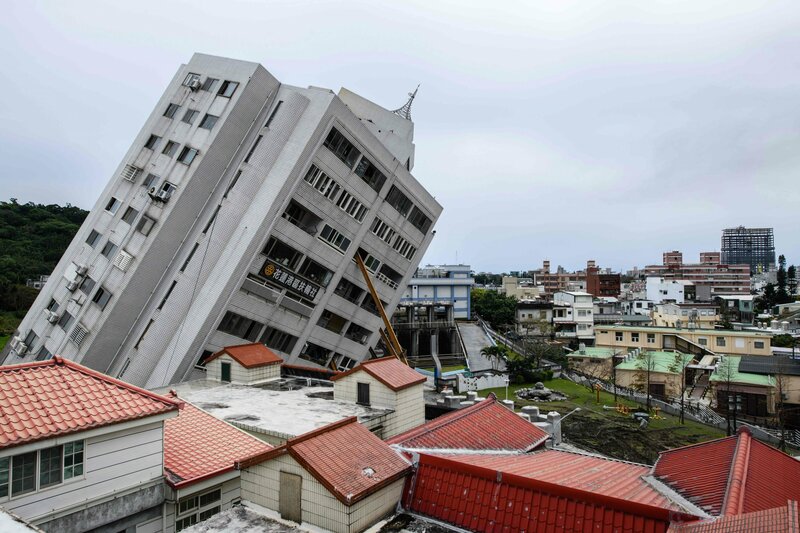 A plan to alert the Pacific region about an imminent earthquake could give people precious seconds they need to escape death. In this area, where a giant earthquake—aka “the Big One”—could strike anytime, such early notice is urgently needed. De Groot and his team at the USGS are locked in a race against the Big One, and at the moment the earthquake is in the lead. 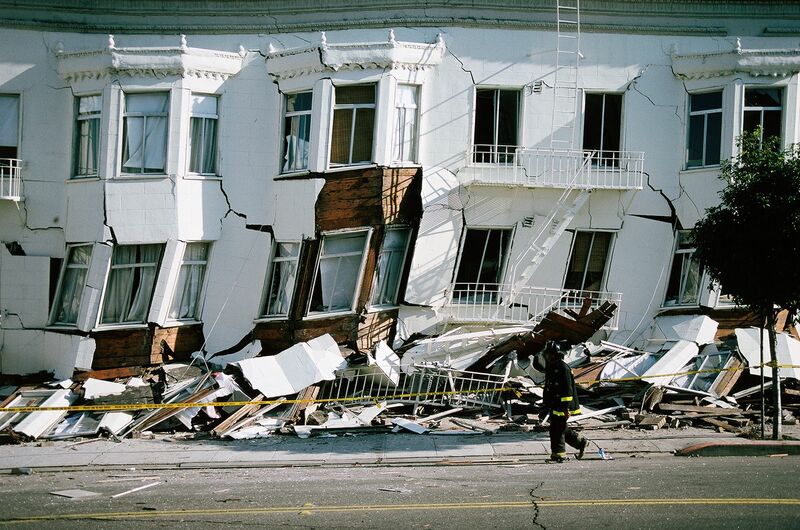 Predicting an earthquake is, for now at least, impossible. Fault zones—crushed rock separating large pieces of the Earth’s crust that give rise to seismic events—have no consistent red flags that warn us of an impending disaster. And building a citywide siren system like those in Mexico and also Japan requires infrastructure, money and time that won’t be available to U.S. cities soon. 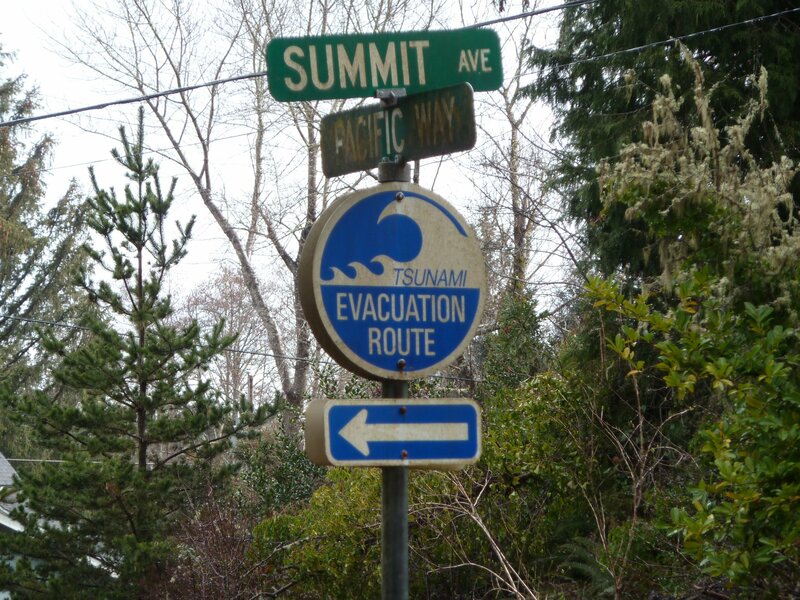 Instead, the USGS is focusing on ShakeAlert, which produces a much more targeted, digital siren. 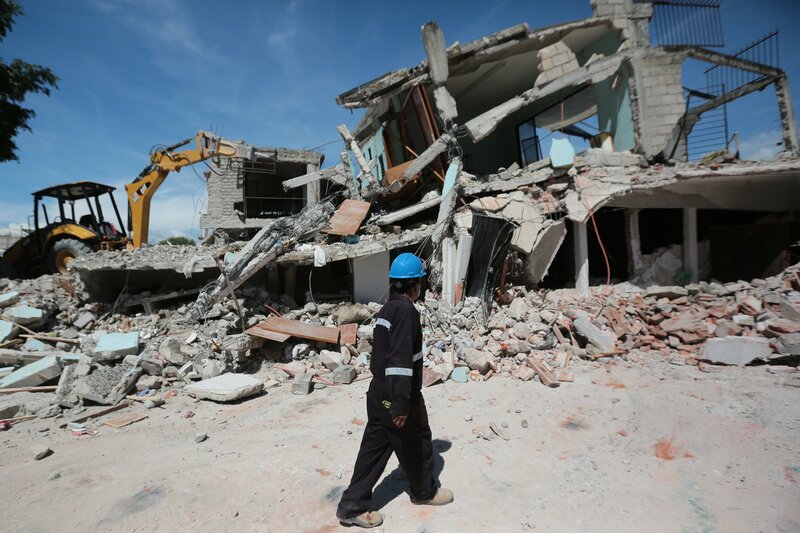 The program relies on the one warning sign we can count on: the earthquake itself. From its source, an earthquake sends waves of energy through the ground or ocean. These waves are what cause roads to crack and buildings to crumble. But radio waves move faster, which means a radio signal emitted from the source of an earthquake will reach a city seconds faster than the shakes. A warning carried by radio signal could give people a moment, however brief, to prepare. ShakeAlert uses a network of sensors that pinpoint the exact location of any seismic activity as soon as it begins. Each one consists of a rubber tub buried underground containing sensors that pick up shaking. On top is an antenna that sends data to USGS computers that can then calculate about how much shaking the earthquake will cause once it reaches any given location. The USGS estimates that alerting California, Oregon and Washington about an earthquake requires 1,675 sensors spread across the region. So far, 859 are operating. Cities are the priority, says de Groot, and California’s network should be about three-quarters completed by the end of the year. 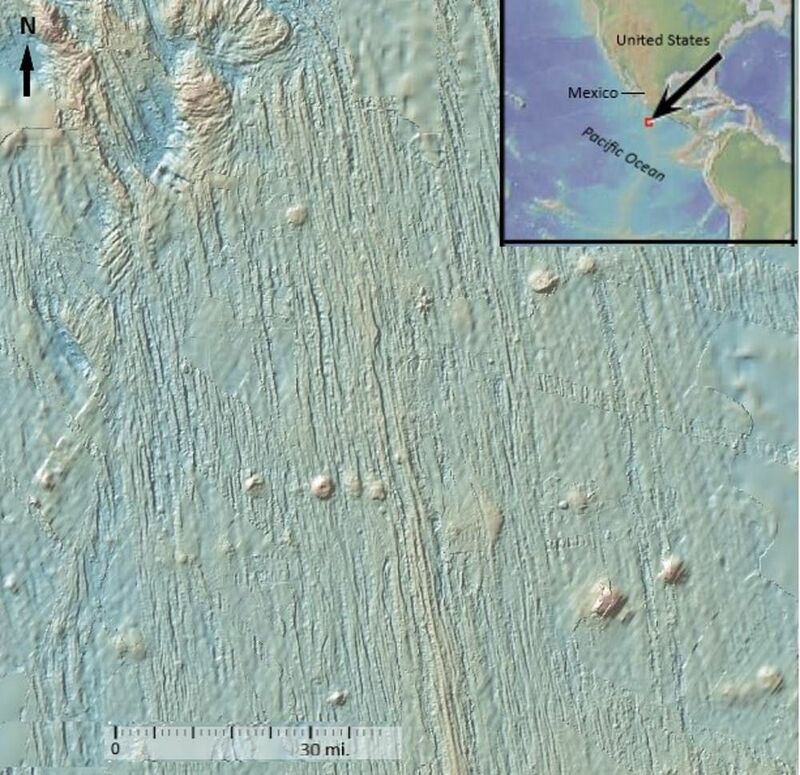 That’s slower than the USGS had hoped, given that installations began almost a decade ago. The project has lagged in part because it’s currently running on half its desired budget. Each sensor costs about $60,000. In order to address what Donald Trump called “higher priorities,” the president requested twice that the funding be canceled, in May 2017 and again in February. Congress restored part of the money for this year’s government budget but has yet to decide whether to continue that funding into next year. His wish came true on January 4, when a magnitude 4.4 quake hit near Berkeley. The Bay Area light rail system, known as BART, wants to use the program to stop trains before an earthquake hits. On January 4, BART received a ShakeAlert indicating the intensity of the imminent shaking; however, the earthquake struck at just after 2:30 a.m., when no trains were on the rails. Still, says BART engineer Chung-Soo Doo, the agency successfully alerted construction workers before the shaking began. If trains had been running, the transit system’s control center would have automatically slowed them down and informed human operators, so they could determine if the train needed stopping. “From a public safety standpoint,” says BART engineer Tracy Johnson, ShakeAlert seems like something the rail system can take advantage of “with very little downside.” The only risk, says Johnson, is false alarms. 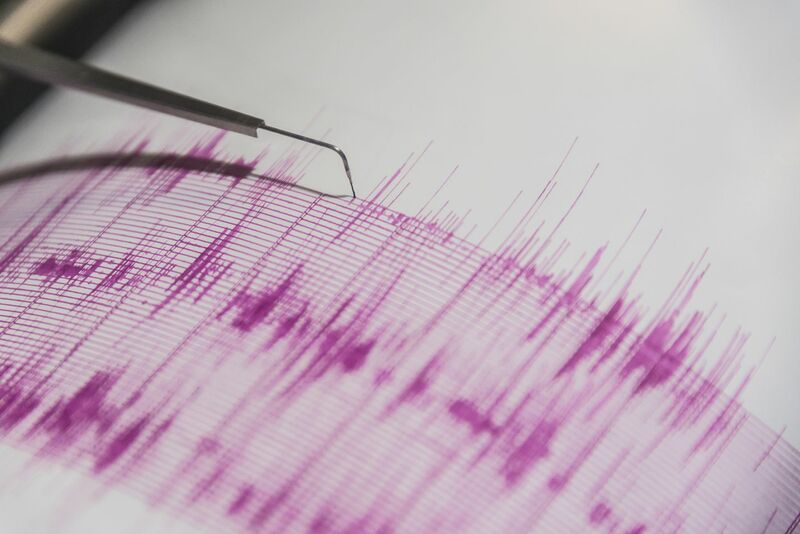 A similar program with the Los Angeles light rail system is in the early stages, and the USGS is also hoping utility companies, emergency responders, and education and health care services can use ShakeAlert. Public access to ShakeAlert is unlikely for the foreseeable future because the technology required for such a widespread system doesn’t exist. While mass alerts for tornadoes and Amber Alerts for missing children have more time, the value of earthquake alerts expires in minutes. “There’s currently no way to get a message quickly enough from our system to the public, because none of our systems were built for speed,” says de Groot. “The beauty of a hurricane warning or a tornado warning is you have some time to do something about it.” Anyone who signs up to receive the alerts would need to know how best to respond within seconds. Update: This article has been updated to reflect the version that will appear in the March 23 issue of the magazine.